Struggling to make your child to be one of the top performers in class? 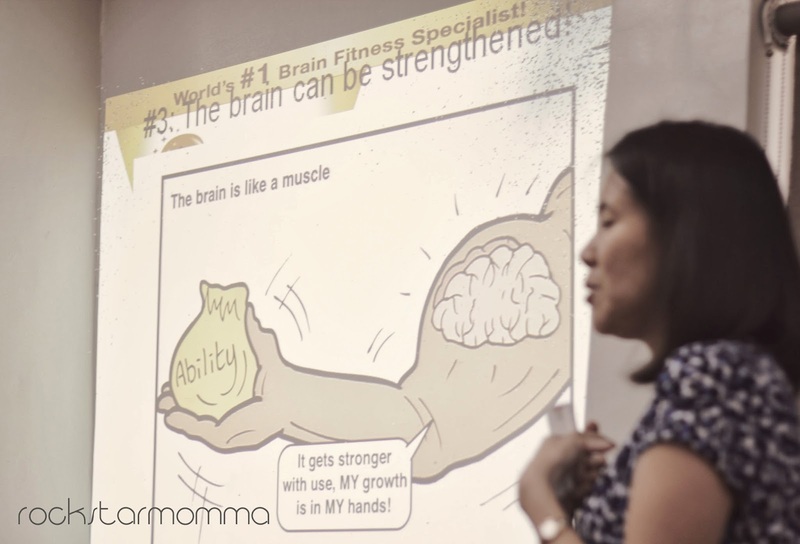 Do you think brain fitness is just as important as physical fitness? Have you ever wished you could fit a 4-GB memory card in your child's brain for exams? Think your child is an auditory or visual learner? Think again. For one, top performers in arts or sports also have above average abilities on attention to detail, balance and coordination, speed, among many other traits. These traits are the ones that make the difference between the average and the best! BrainFit Studio is at the forefront of providing personalized brain training for children 4-18 years old. I like the idea that BrainFit Studio's programs are personalized and brain-based which are mostly targeted specifically to improve various aspects of brain fitness. 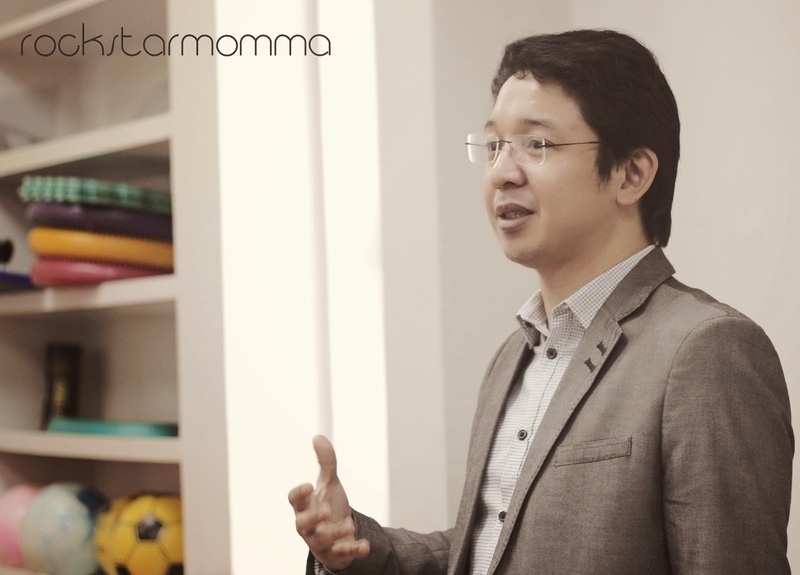 They both have gym-based and tabletop activities wherein they give appropriate program to each child. Fun brain activities for the kids! When you walk into a BrainFit Studio, you won't see a typical classroom in session, with teachers guiding students in standard tasks. Instead, the children – even those in the same class - were working on a different exercise as they focused in meeting their own learning needs, at their own pace. And it makes complete sense. For example in SMART Vision, one may be working on his visual attention, visual spatial sense and muscle co-ordination all at the same time. A A girl may be asked to jump on the trampoline (muscle coordination training) and focus on the directional arrows on the wall at the same time (visual attention and visual spatial training). The aim: cells that fire together, wire together! 1. Each individual has a unique brain profile. 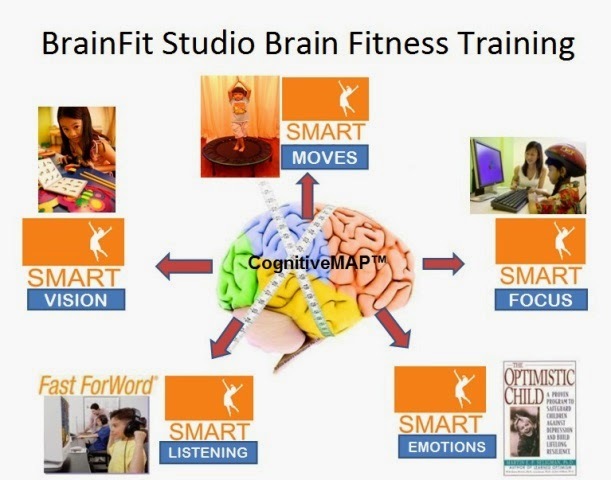 BrainFit Studio uses Cognitive Map wherein they assess each brain’s strengths and weakness. It is an evaluation tool that determines which of your child’s 5 Brain Pillars need enhancement. A brain’s fitness level influences the 5 pillars of cognitive development namely: attention, visual, auditory, sensory-motor, and social-emotional. The first step is via a process called “Cognitive Mapping” of one’s strengths and weakness across all the 5 brain pillars using US-qualified testing methodologies. Based on the findings, the appropriate program are then recommended to improve on opportunity areas. That said, Brainfit studio's programs help your child learn better by improving their Brain Fitness levels. 3. The brain is like a muscle! Fit Brains learn better! Brain fitness training build efficiency. Brain exercise is just as important as physical exercise. It is about having superior mental processes arising from more efficient and robust connections in the brain. 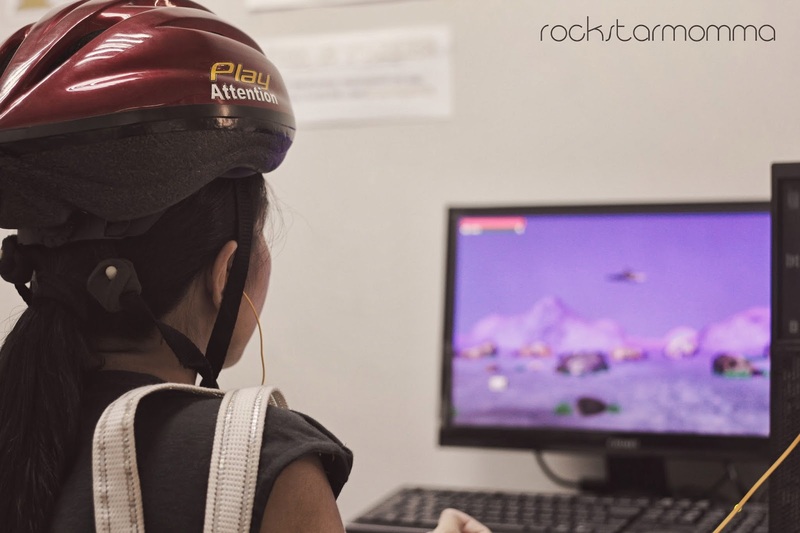 It involves activities that strengthen existing and build new brain connections. We have to keep exercising our brain and body, regardless of our age, because physical and mental activity stimulates the creation of new neurons throughout our whole life. 4. Motivation and enjoyment builds a smarter brain. Learning strategies are useful only if they match your child's brain fitness profile. Train a child's brain by giving appropriate level of activity. Kids should also have the willingness to learn. You probably heard it said that a person can’t be taught until they’re ready to learn. Apparently, yelling at kids "to pay attention" doesn't give them years of mental training. A child deemed to be “inattentive” and “careless” in school may be displaying these behaviors due to several possibilities. One possibility may be a weakness in the eye coordination muscles (Sensory-Motor Brain Pillar) leading to weak visual focus and missing out of information as a child reads a parangraph or scans a worksheet. This is often picked up as “careless” behavior. When we strengthen the way how knowledge is absorbed, the result is a life-changing experience for the child. 5. BrainFit Studio can help your child to explore all the potential in his brain to perform at his best. Why? Because Sir RJ Ledesma said so. GF, 974 Benavides cor Soler St. 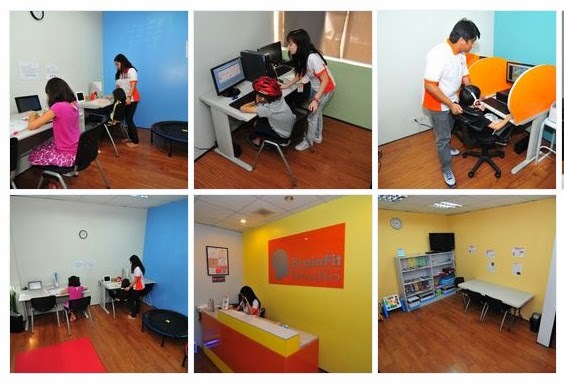 I definitely enroll ny son here at Get your Child Brain Fit at BrainFit Studio! Wow! This is the first time I heard about this. Cool! wow,i would to enroll my daughter here,wish there i nearer branch!